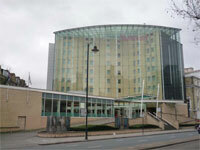 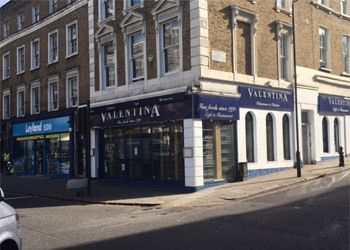 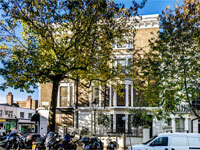 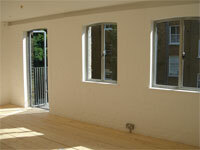 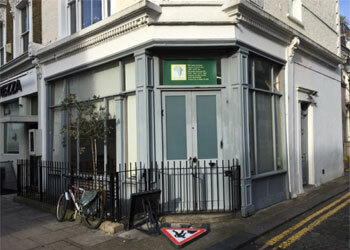 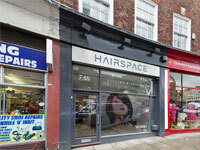 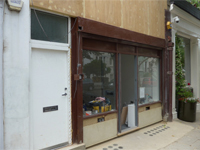 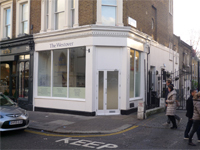 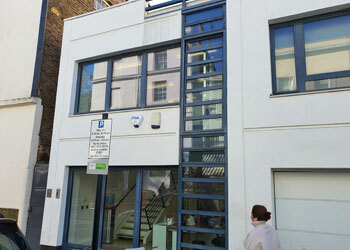 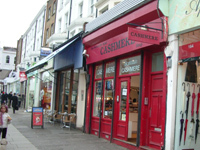 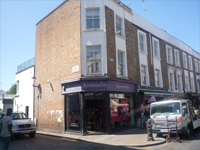 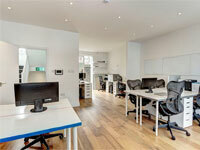 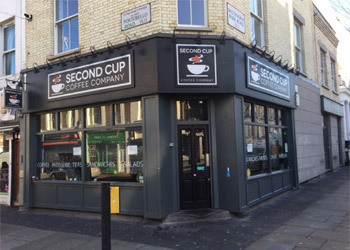 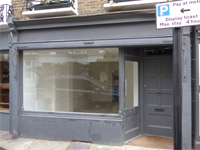 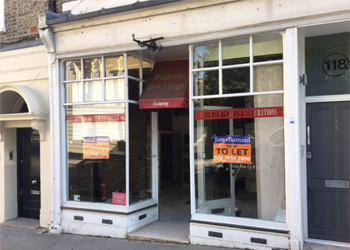 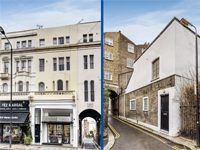 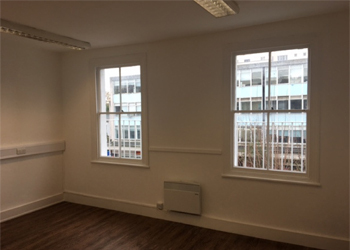 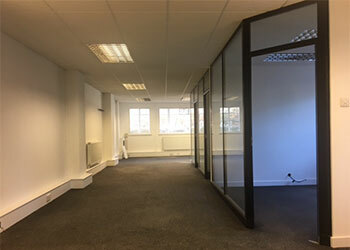 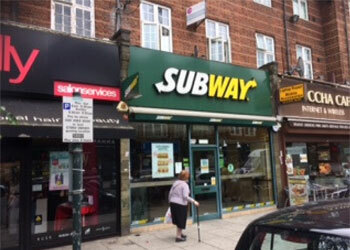 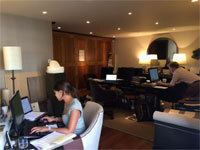 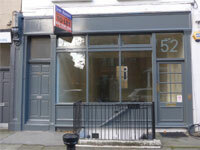 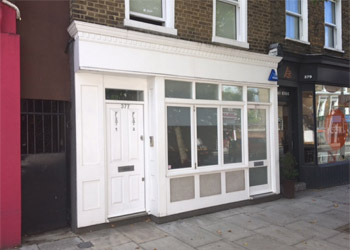 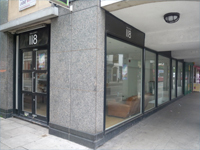 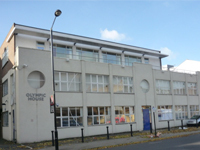 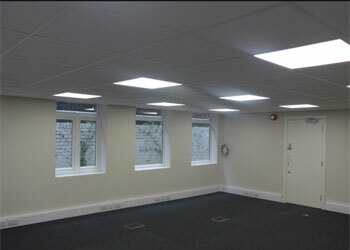 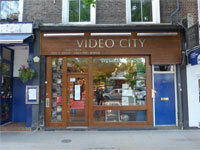 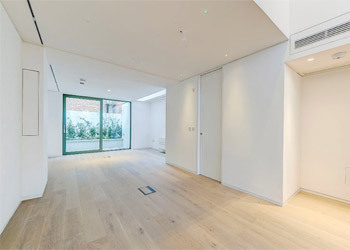 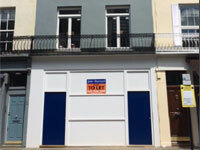 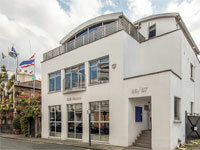 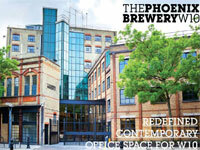 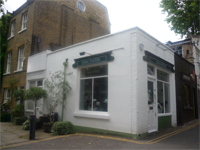 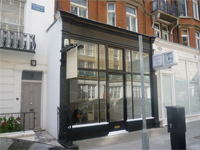 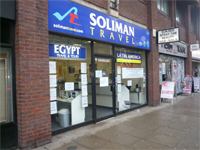 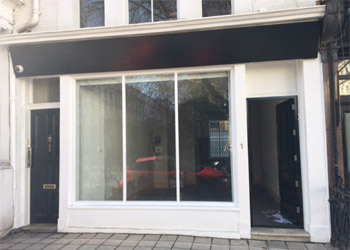 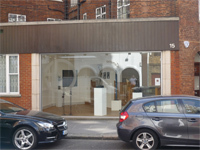 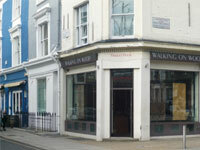 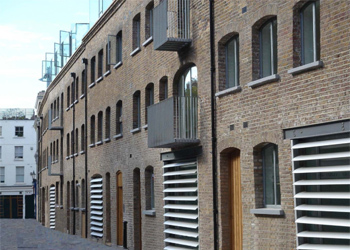 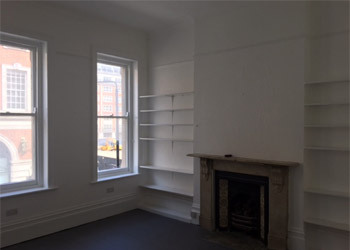 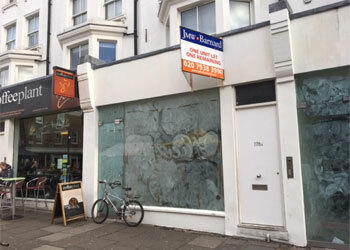 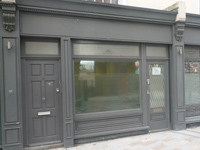 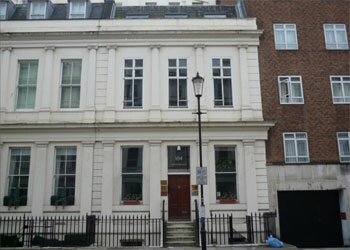 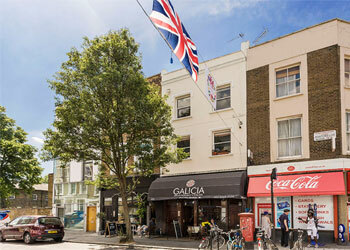 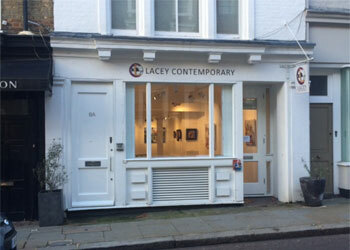 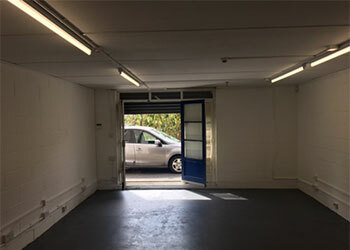 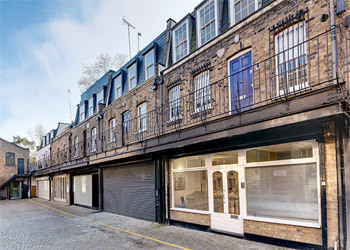 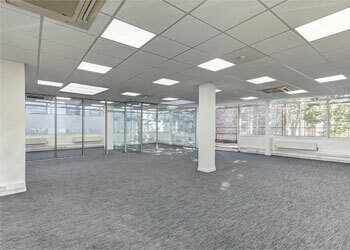 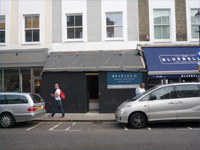 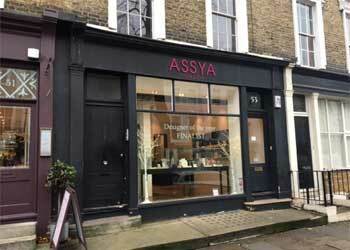 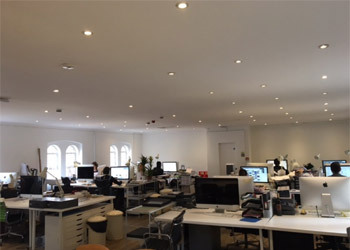 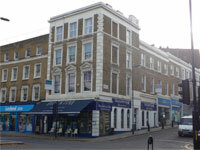 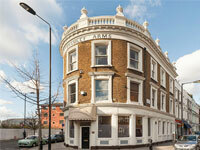 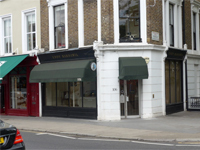 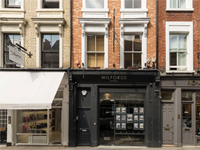 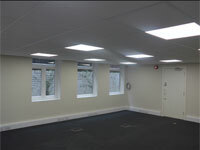 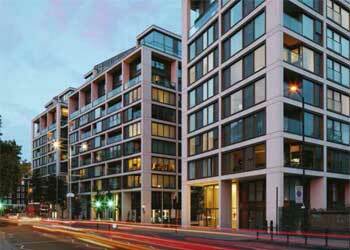 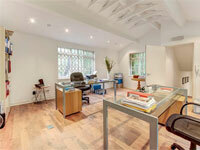 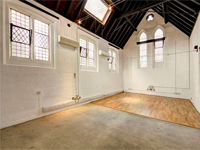 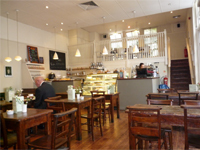 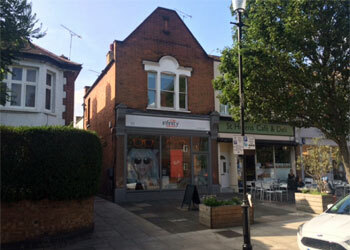 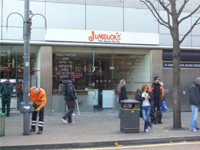 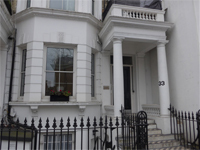 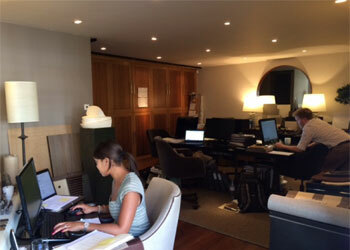 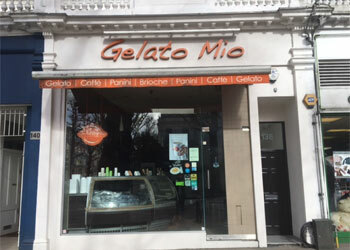 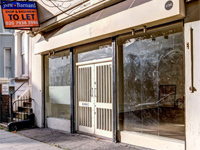 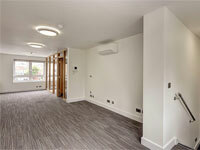 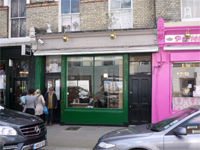 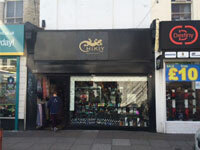 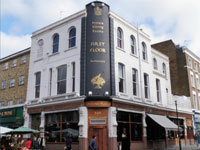 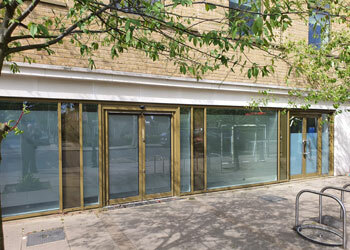 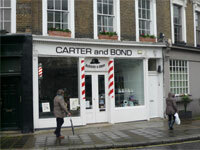 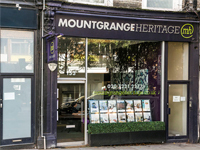 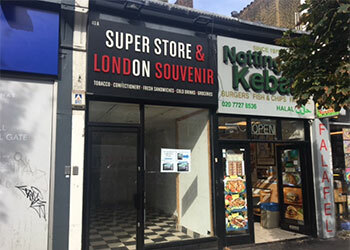 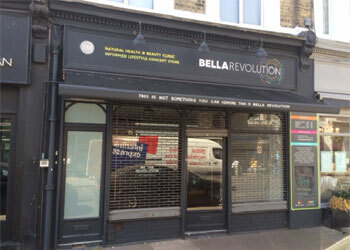 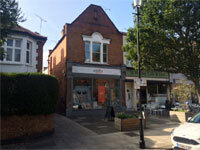 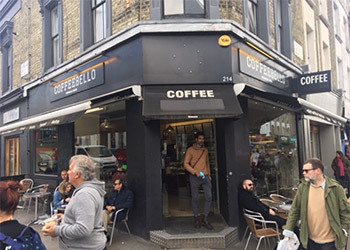 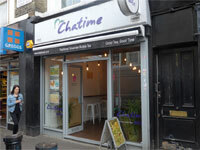 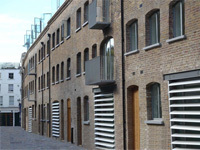 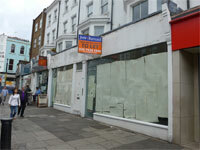 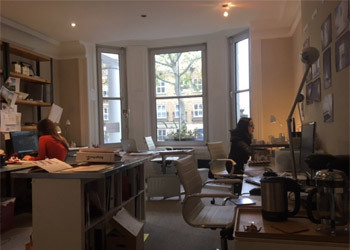 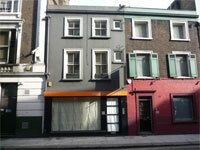 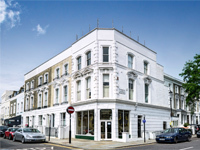 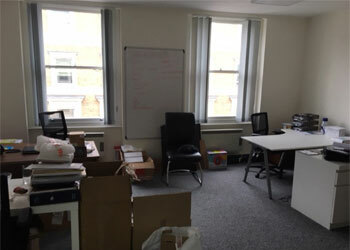 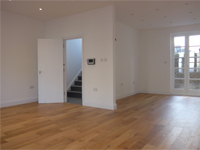 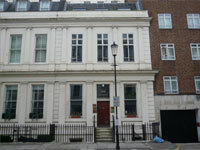 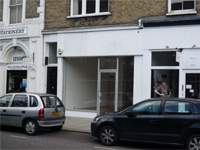 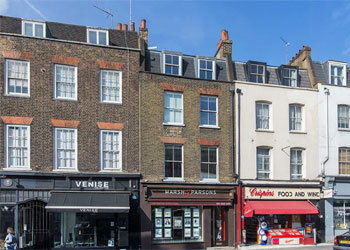 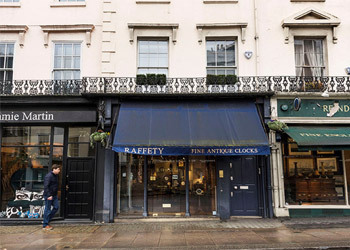 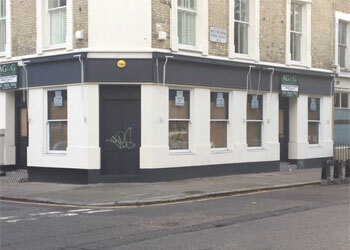 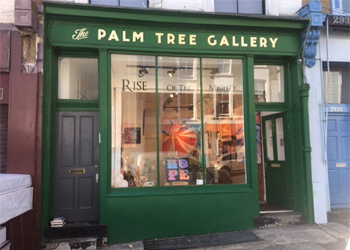 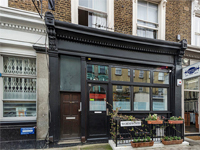 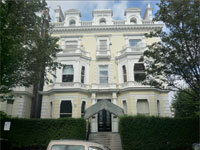 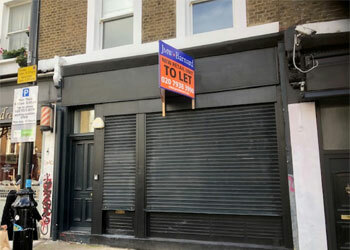 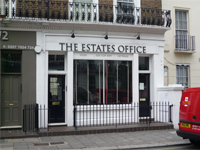 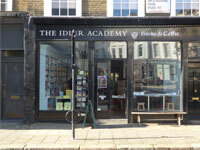 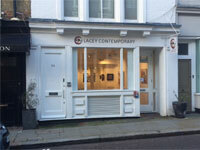 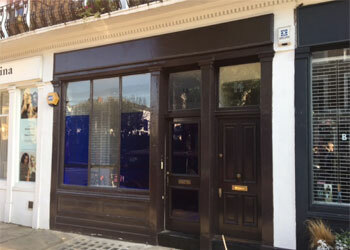 Commmercial property to let & rent, offices to let & offices rent, shops for let & shops for rent in Kensington, Holland Park, Notting Hill, North Kensington and Portobello. 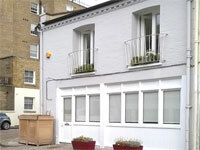 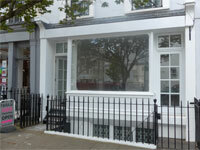 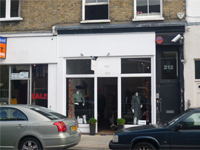 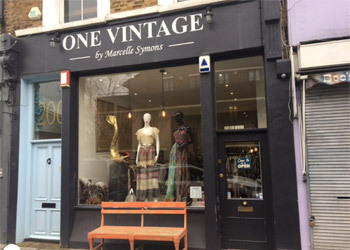 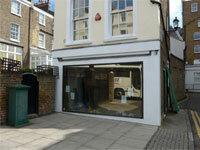 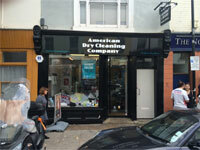 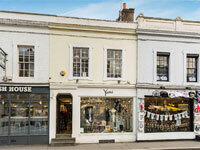 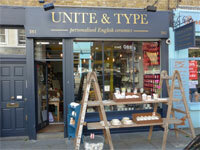 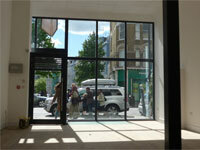 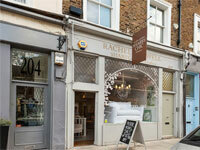 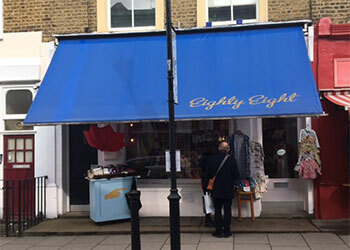 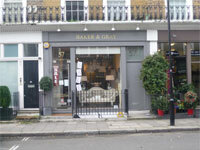 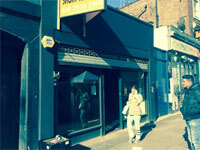 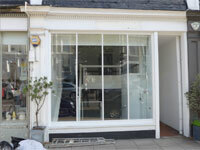 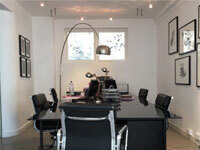 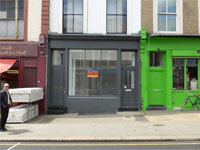 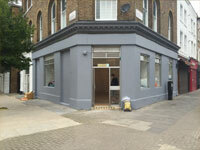 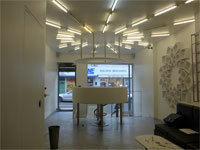 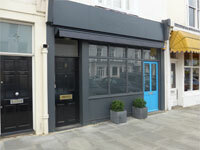 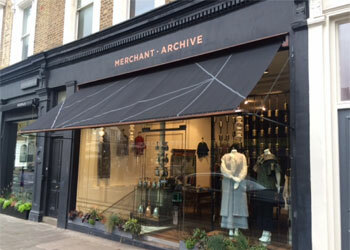 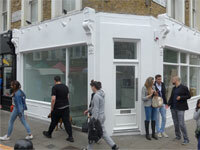 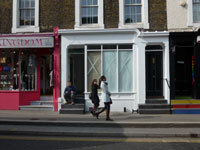 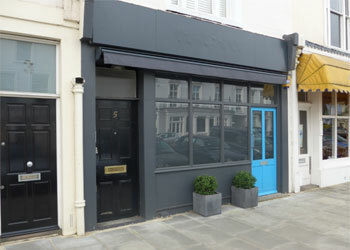 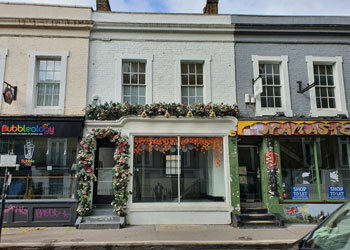 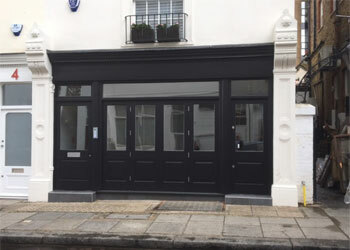 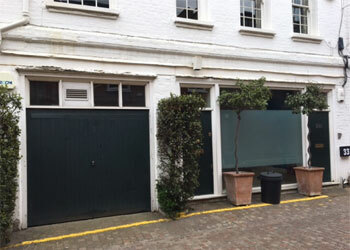 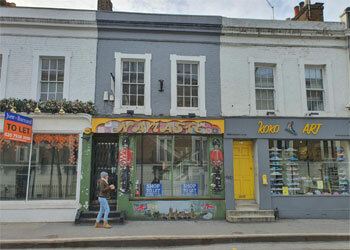 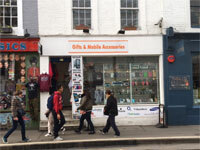 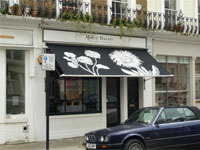 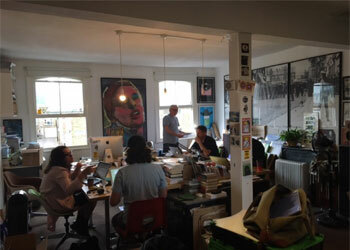 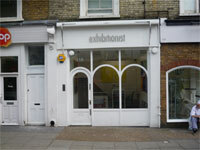 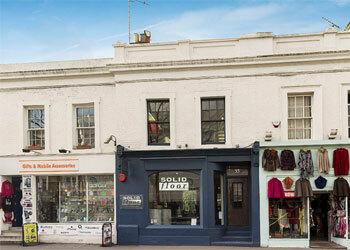 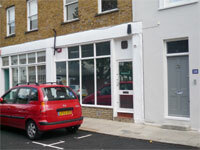 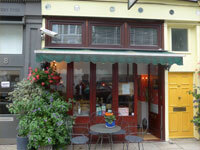 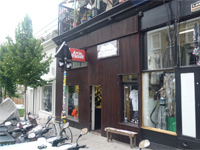 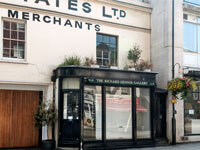 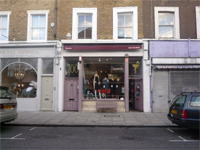 251 Portobello Road | We have let this shop to fashion label Jovonna London for their first standalone retail operation. 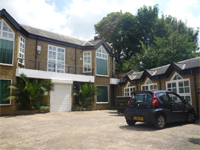 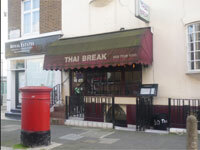 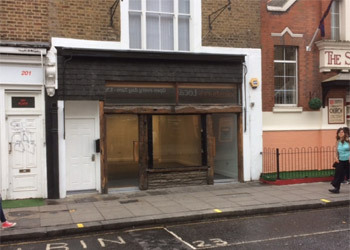 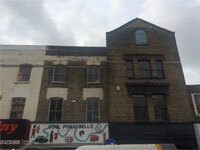 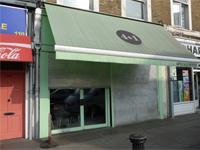 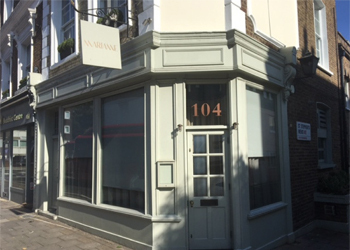 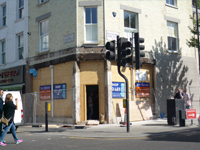 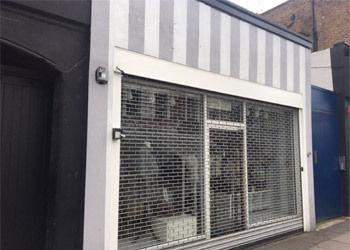 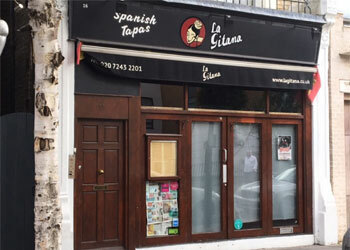 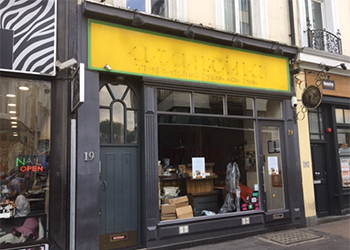 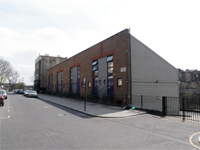 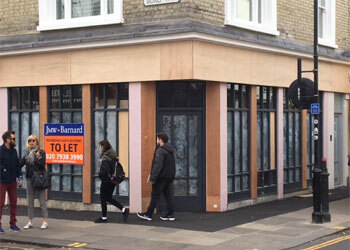 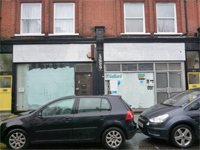 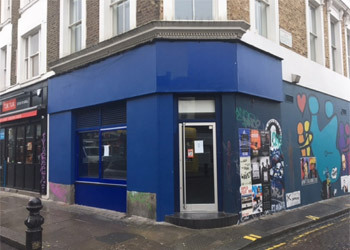 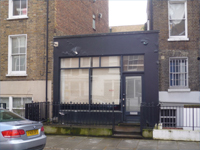 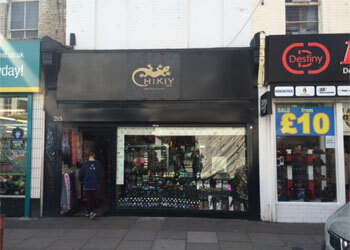 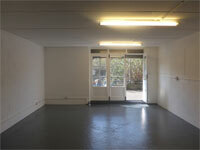 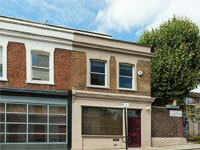 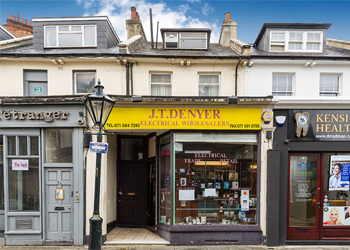 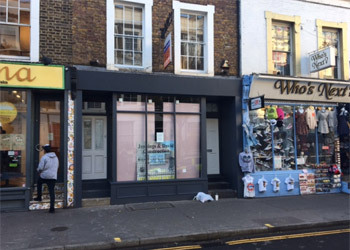 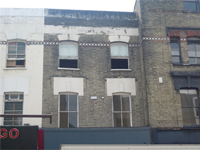 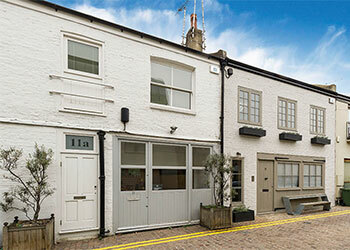 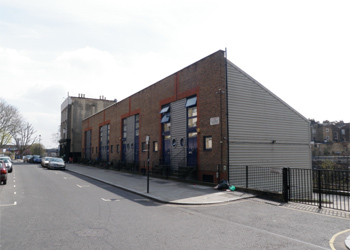 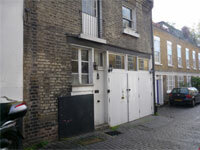 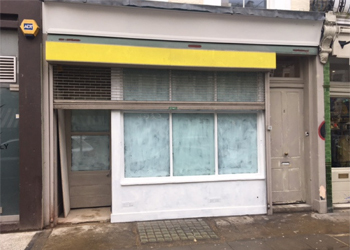 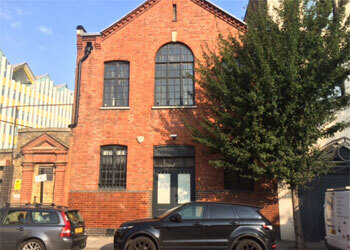 43 Pembridge Road | 1,000 sq ft (92.9 sq m) | £75,000 | The property is situated on the western side of Pembridge Road, close to the junction with Portobello Road. 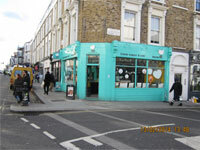 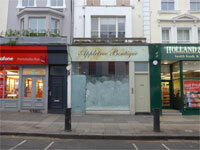 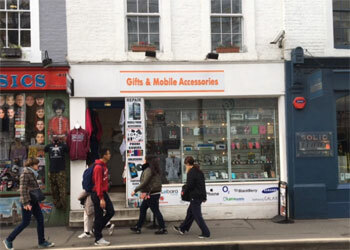 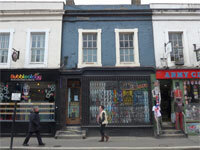 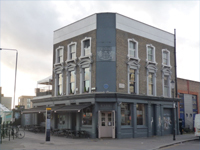 This section of Pembridge Road acts as the main conduit between Notting Hill Gate underground and Portobello Road and thus benefits from the heavy footfall generated by this major tourist attraction as well as serving the wealthy resident population.